Kate and her little ones had an amazing night on the opening night of Melbourne Zoo’s Neon Playground after dark experience last week. They were spoilt with night lights, projections, art installations, interactive performances, food and drinks and more - including a Graeme Base Waterhole performance. 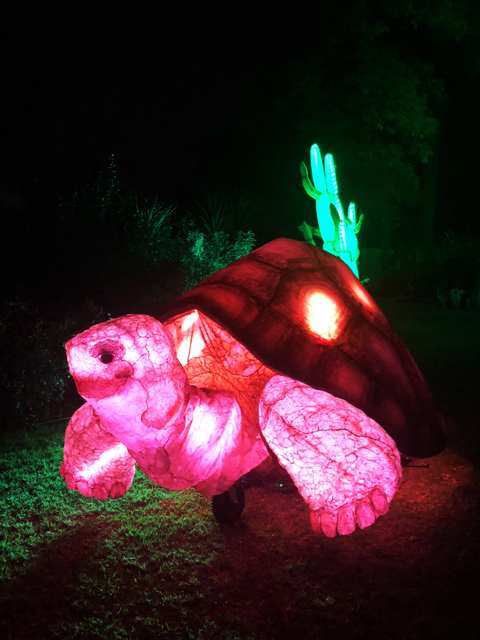 Neon Playground is a new event celebrating wildlife conservation with a showcase of some of the best local light and visual artists and designers. Checkout tips on how to make the most of your night, download the event program, and map on the Zoos Victoria’s Website. Neon Playground is on now until Saturday 27th April 2019 5:30pm-9:30pm. All proceeds will go to the critically endangered Southern Corroboree Frogs. Adult $39.00, Child (4-15 years) $19.00, Child under 4 FREE Adult Member $35.10 and Child Member $17.10. 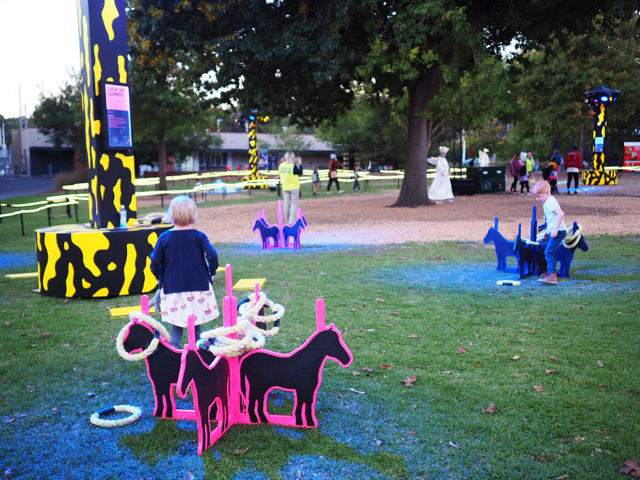 Busy City Kids were invited to experience Neon Playground for the purpose of a review. All opinions & feedback are genuine & truthful. Travel and food was self funded. For more information on Neon Playground, head to the Zoos Victoria's website. For more ideas of what to do with the kids in Melbourne, checkout our Website, our Daily Spots List, CBD Spots or Blog. For fun things to do with the kids, head to our blog and Subscribe to our newsletter for the latest reviews & giveaways.